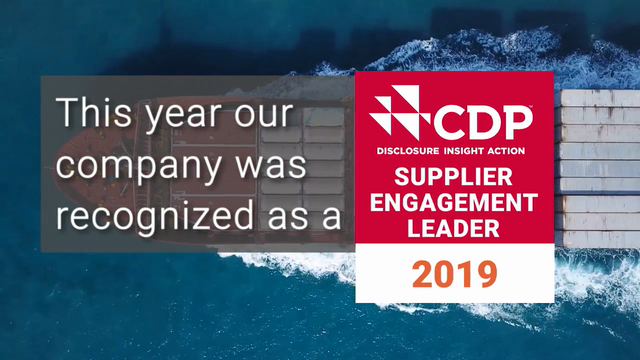 We've worked with suppliers to build a strong system to detect and address forced and bonded labor in our supply chain. Our policies require no employee passports to be withheld and no fees charged to workers to obtain or keep their employment. To date, these policies have resulted in more than $13 million in fees returned by suppliers to workers. We remain diligent about minimizing our impact on the environment with our suppliers. 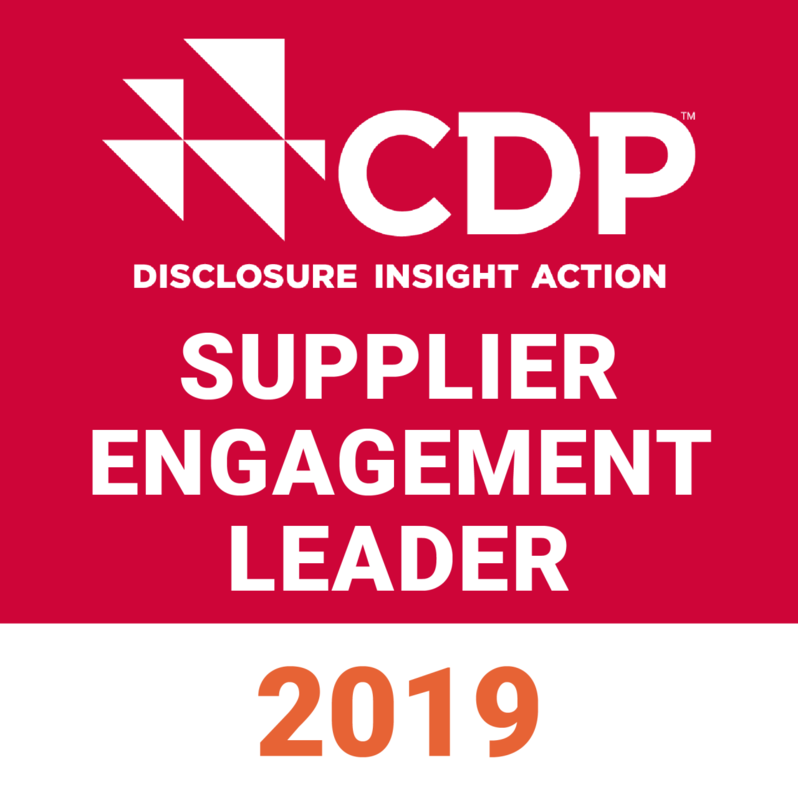 We set expectations for greenhouse gas emission reporting and reduction, and we are proud to report that 100% of suppliers responded to a request to submit carbon footprint data. We're also working to implement a green chemical screening process to support safer alternatives. We understand that working with a diverse supply chain brings increased innovation to our business and creates a more responsive and competitive supply base. We spent over $650 million with diverse suppliers in 2017, making significant progress toward reaching our 2020 goal of $1 billion in annual diverse spending.